Hawaiians used to refer to the area of Kihei as "Kamaʻole" which means "barren." Kihei is now a bustling tourist destination on Mauiʻs southwest shores, the sunniest, driest end of the island. 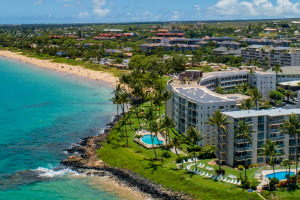 Once a regular destination for sojourning Hawaiian royalty, Kihei features six miles of beaches, that offer clear views of Kahoolawe, Molokini, Lanai and West Maui. Along with swimming and surfing you can also find great snorkeling, stand up paddling and kayaking, you may even spot a giant humpback whale spouting or a sea turtle basking on the sand. 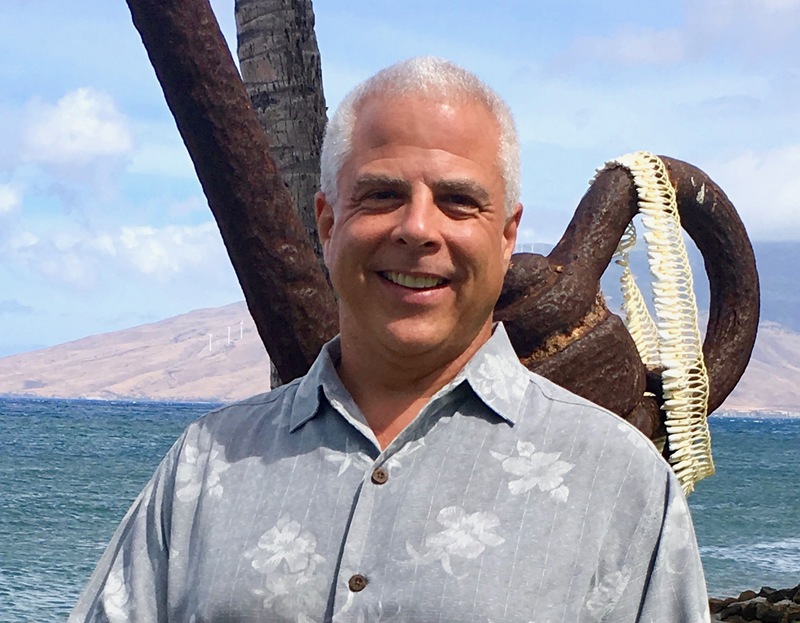 Owning real estate in Kihei is like owning a piece of paradise. There are a myriad of real estate choices from single family homes, second homes, condominiums, vacant land, ocean front and luxury properties.